Louisiana commercial and residential contractor licenses expire on the anniversary date in which the license was originally issued. Licensees may elect one, two or three-year license renewal terms. Regardless of the term licensees choose, a minimum of six hours of continued education is required each year by December 31st, and it is up to the contractors to take it upon themselves to make sure this education is completed and reported each year. 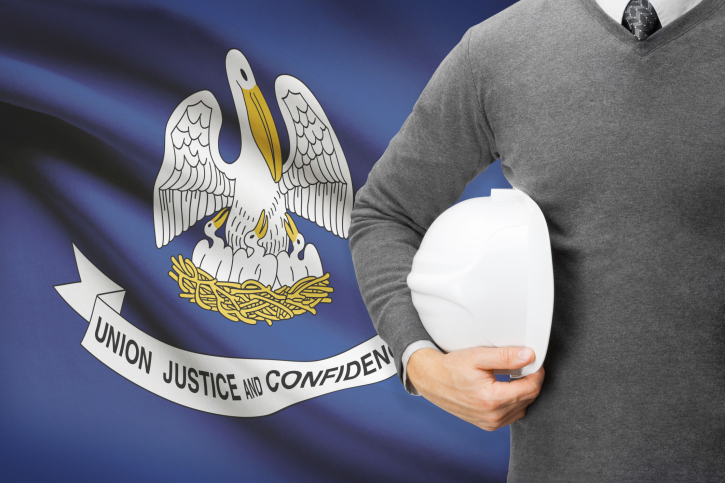 The residential contractor continued education has to be taken from a provider that has been approved by the Louisiana State Licensing Board for Contractors. Proof of the completion of the courses can be filed with the board annually by filling out this form, and sending it with the completion(s) of certificates to the address on the top of the form. The purpose of the new requirements that became effective January 20, 2012 is to keep the professional integrity in the construction industry without unnecessary regulatory burden on the licensed contractor. Commercial contractors licensed in the major classifications of building construction; highway, street and bridge construction; heavy construction; or municipal and public works construction are exempt from this continued education requirement. Anyone found to have falsified an education report to the LSLBC (Louisiana State Licensing Board for Contractors) shall be subject to limitation, condition, or suspension of the license, as well as penalties. The board does prosecutes unlicensed contractors, as well as construction violations on a very regular basis. It’s not worth the risk – take the course and get your certificate of completion.